AIKICOSMOS : What is Aikido? Aikido is a Budo (Japanese martial art), created during the early 20th century by O-Sensei Ueshiba Morihei (1883-1969), who had an extensive knowledge in martial arts and spirituality. After the Second World War, Aikido became one of the most popular martial arts in the world under the leadership of the Founder's son, the Second Doshu Ueshiba Kisshomaru (1921-1999). 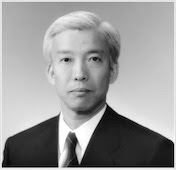 Today, the Third Doshu Ueshiba Moriteru (born in 1951), the grandson of the Founder, is the leader of the Aikido World Headquarters, the Aikikai Foundation and the world Aikido community. 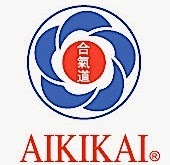 The Aikikai Foundation-Aikido World Headquarters is the parent organization of Aikido. It is an officially recognized organization by the Japanese State. Under the leadership of Moriteru Ueshiba Doshu, the Aikikai Foundation develops and disseminates Aikido throughout the world, preserving the ideals of the Founder, Morihei Ueshiba O-Sensei. 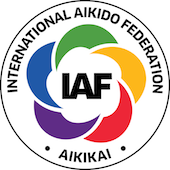 Aikido employs the training methods of the traditional Japanese martial arts within the context of modern society, and it stresses the spiritual development. 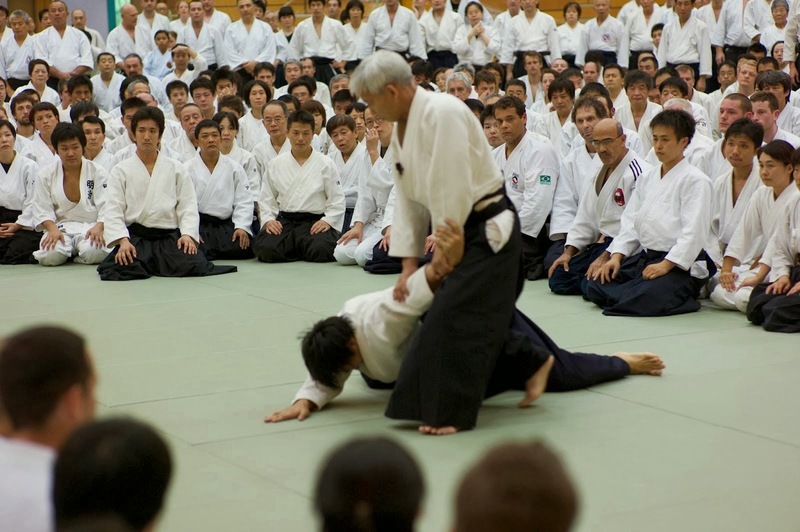 Aikido is not a sport and as such, it has no competitions. It develops true strength by forging the mind and body. Its techniques are based on natural movements without undue stress on the body and thus men, women, young and old can practice it. The physical condition and power are improved through flexibility. Ki, a concept which becomes understood by sincere and constant practice, is central to Aikido. Ki and breath power (Kokyu-ryoku) are indivisible, the very being of Aikido and the movements are centered in the seikan tanden, the middle of the human body.